Abia Warriors gaffer, Abdullahi Biffo, was spotted Sunday, in Nnewi, as FC Ifeanyi Ubah engaged Plateau United in a match day10 encounter. 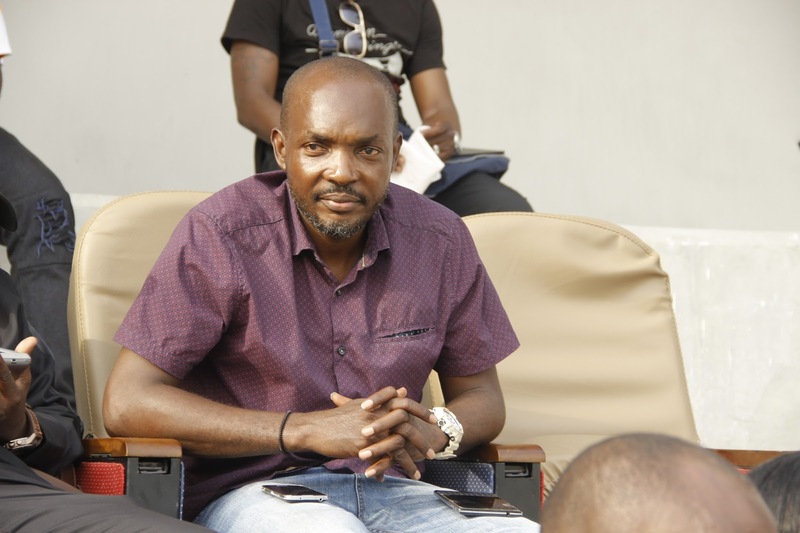 Biffo’s side, Abia Warriors, will be the next visitors of the Anambra Warriors, and it is safe to say the former Niger Tornadoes gaffer game to snoop on his next away opponents. 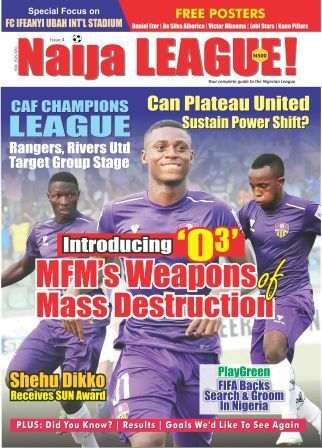 When naijaleague.com.ng sought to know what essentially brought him to see the match of his next adversary, he replied. “No. I just came to watch football since my club has played yesterday. Biffo has since taken charge of the Umuahia based side after Okey Emordi threw in the towel following a string of unimpressive results. Abia Warriors will play at home against Niger Tornadoes before the trip to Nnewi for a meeting with Yaw Preko’s men.